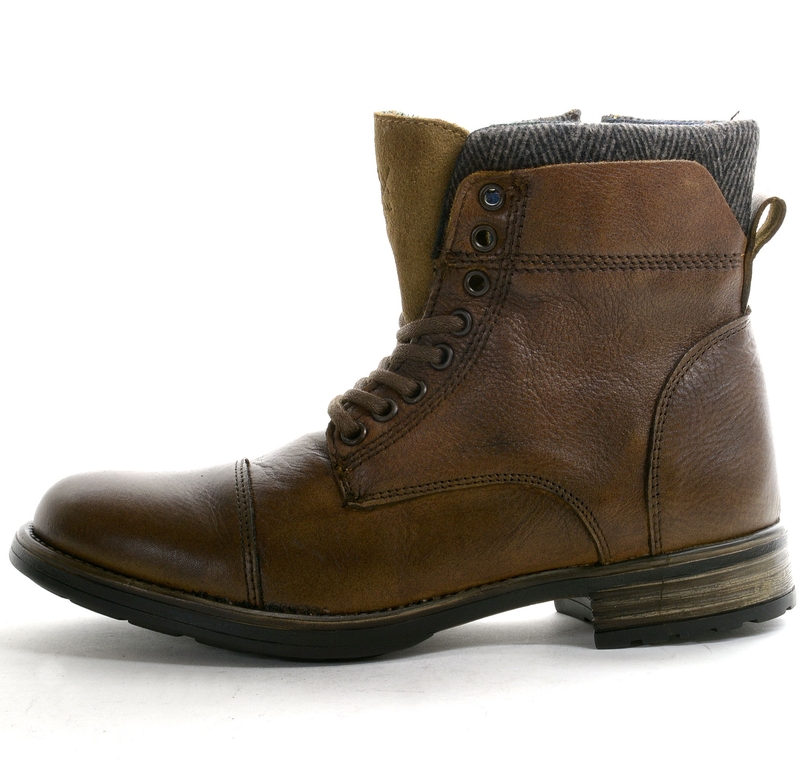 As in the women’s collections, boots are a fixture for the guys in this cold season. 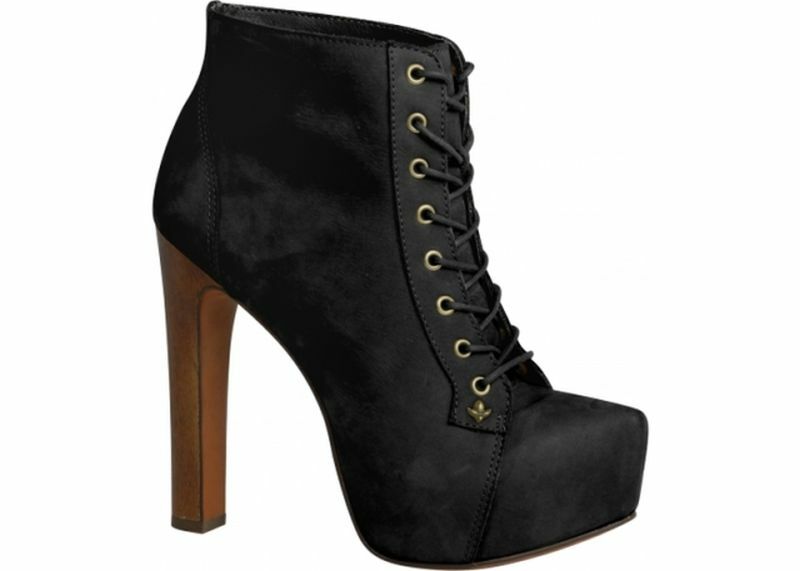 Ideal to combine with any style, stomp boots this fall and winter of 2012. Throughout this article we explore the most popular styles that come to us from the world’s most important collections. 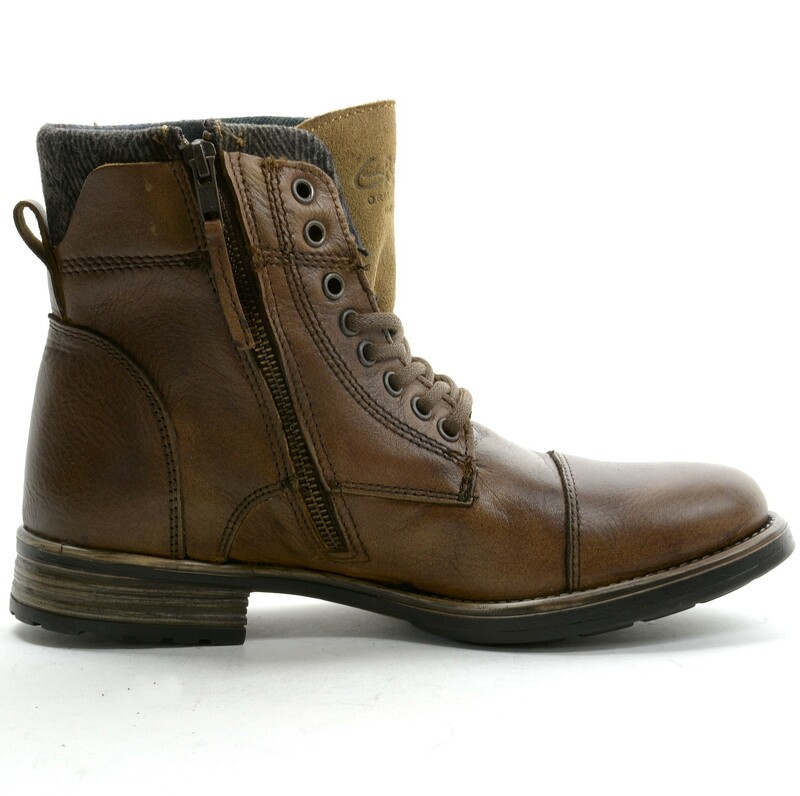 Undoubtedly they treated one of the most versatile boots models that can be found. They can dress with endless combinations of clothes and are also popular for their comfort. Inspired by the boots of World War II, the boots desert are both in its classic version and cordoned off the softest suede, as well as smooth and shiny leather. 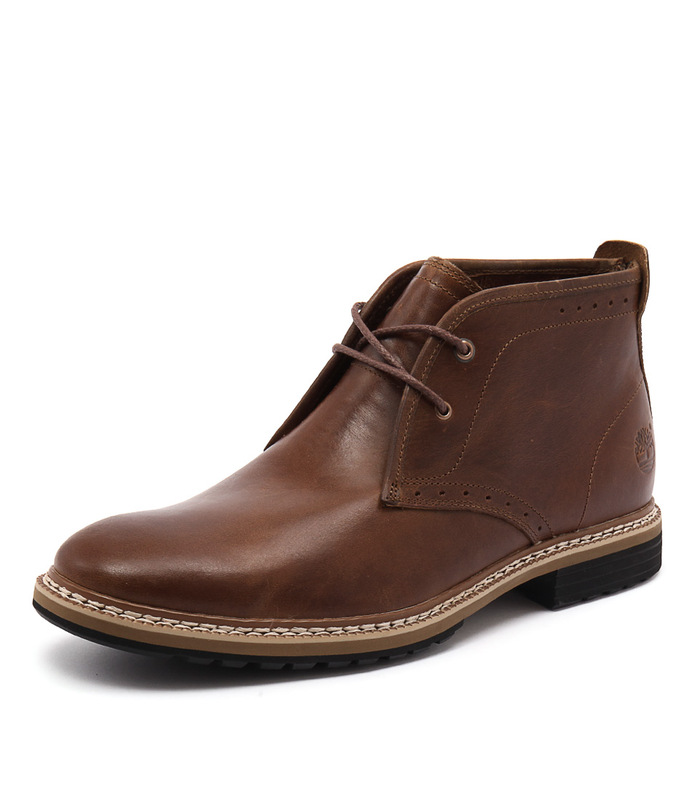 These boots are also known by the name of chukkas. Designed to be combined with most elegant dress, but add a touch more relaxed sophistication, boots Chelsea are a style shared by men and women. 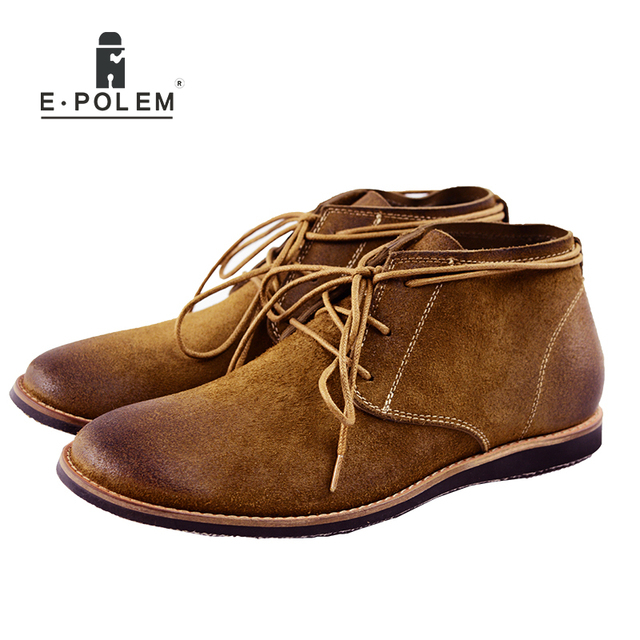 You can find shoes for men mainly in two versions: with elastic on the sides of the ankle or with a short closure in the same place band. Lockable version is the most relaxed of the two, although convenience is characteristic of either versions. The cordoned boots are a very strong trend this fall. Undoubtedly they have been preferred in most shows at fashion week in each of its different locations. 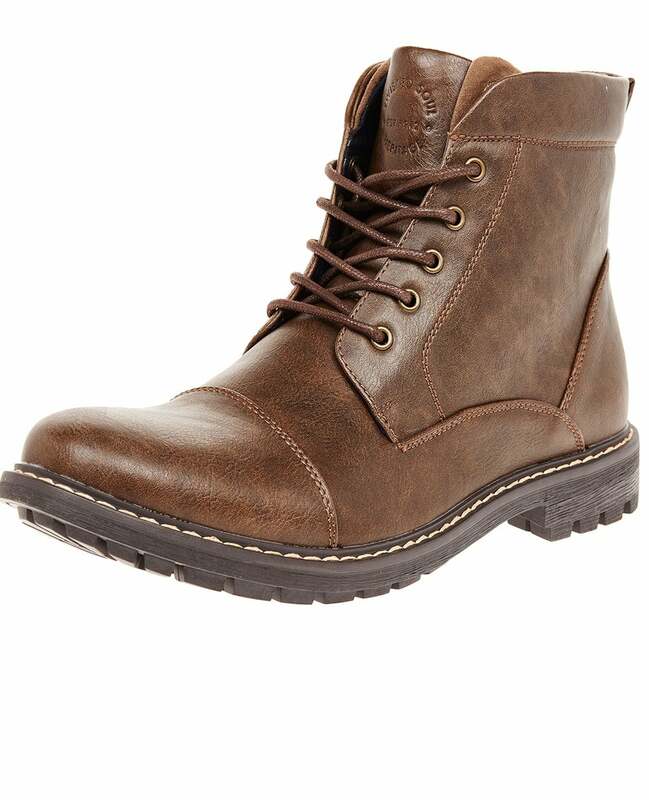 The boots are laced style that most identified the male audience, perhaps resemble combat boots. Within this style we find different variants ranging from the crudest and classic lumberjack boots, even those that include more complex designs and can become a little more difficult to include in the cloakrooms. 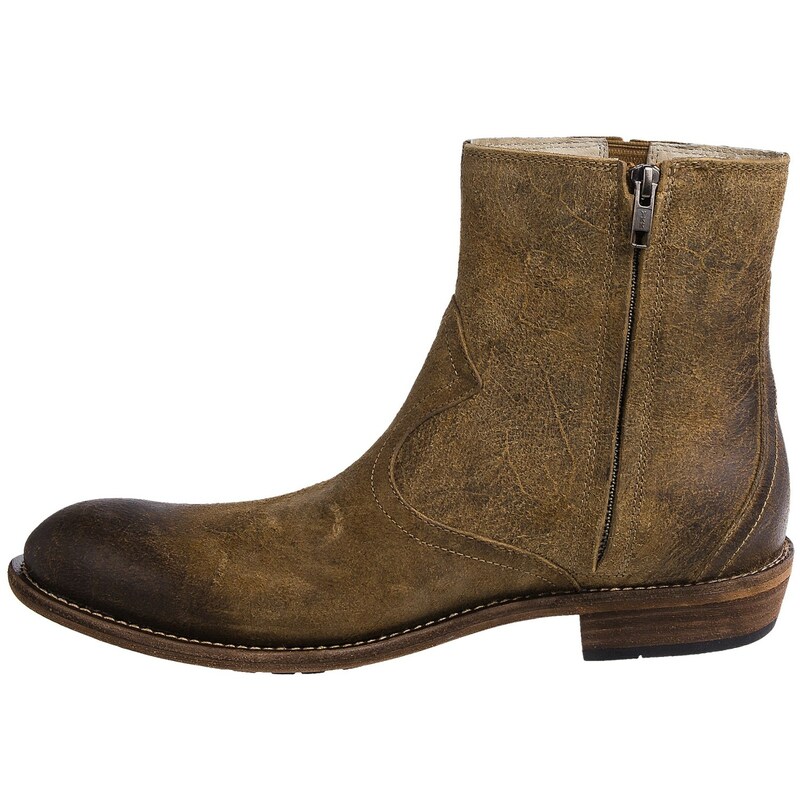 If your wave does not match the cordoned boots or Chelsea, perhaps you are more in favor of more robust styles. 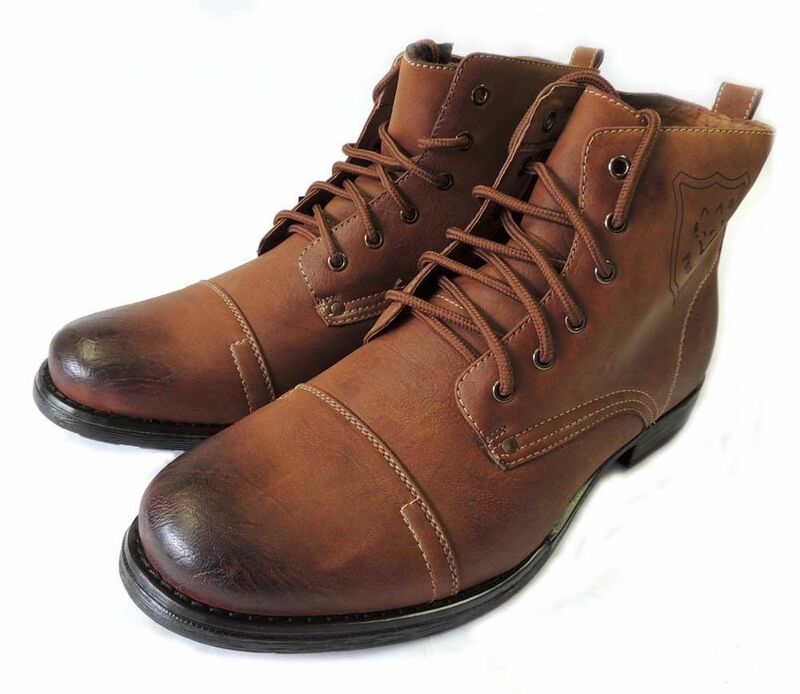 In addition to the already known Motorcycle boots, which are characterized by large buckles and boots punk-rock, with details of strikeouts, this year has also imposed the so -called “gaucho” model which, although not much to see with real gaucho boots, this is no detail sturdy boots or as much with a decorative ring, and are generally nubuck or suede. The absolute favorites for this winter season are dark bluish gray colors like black and brown and classics. In some cases they may appreciate small touches of color. Only one is the absolute favorite and that is soft and shiny leather. Both nubuck suede and are widely used materials in this season but the vast majority of the models you are crafted in smooth leather. 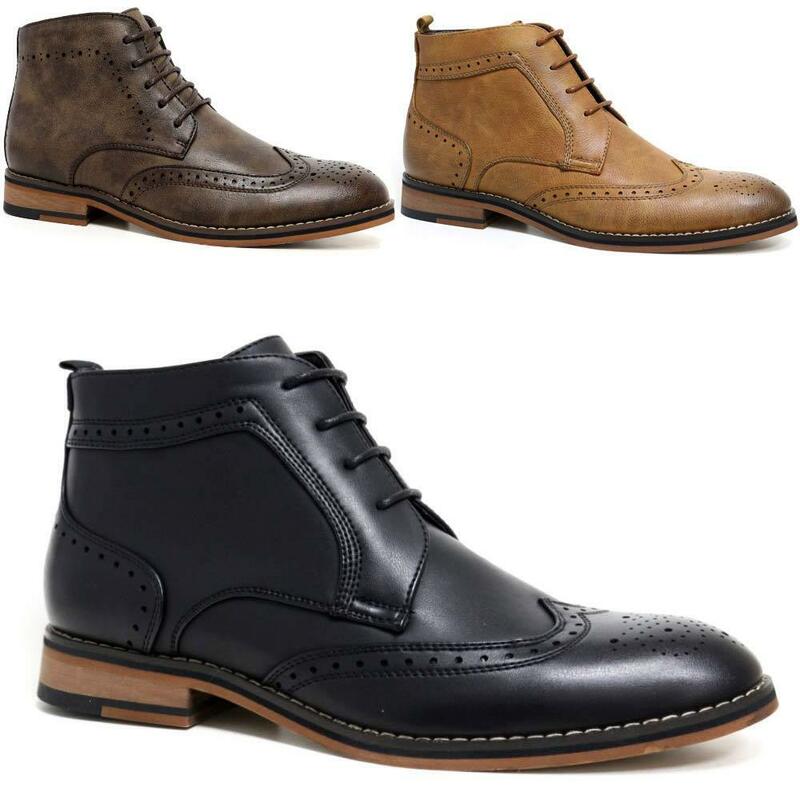 We see a lot of detail in men’s shoes for the fall season. Even if the shoe has the simplest imaginable line also may include even a minimal accent closure, elastic band, buckles or leather straps. We can not forget the Oxford style , with their tips with intricate details of perforations in the leather. 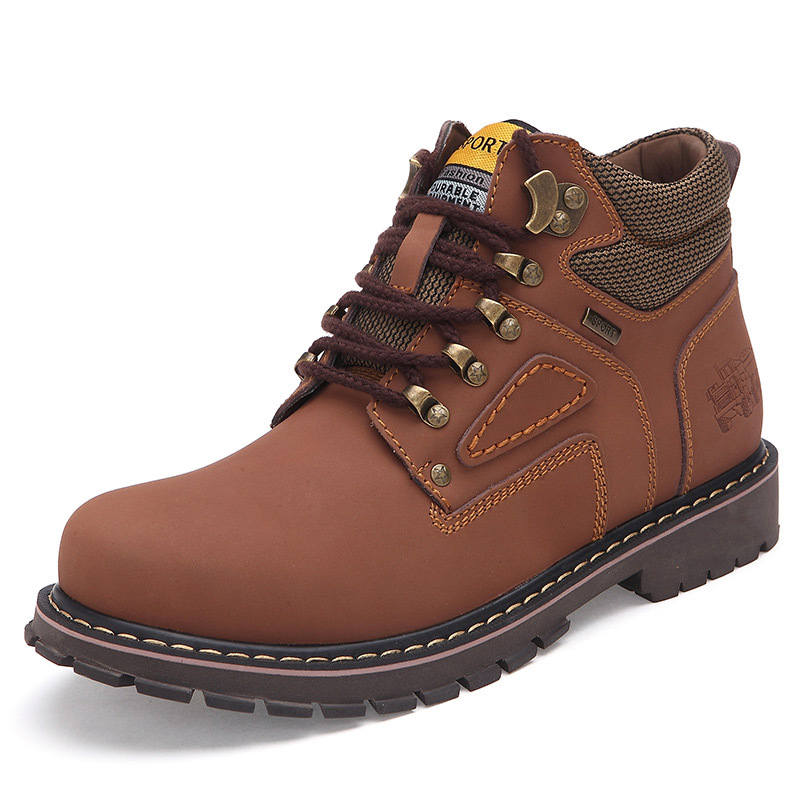 This style spreads from classic shoes to boots giving cordoned off, if you will , a touch of modernity that is not bad. Male boots can basically be divided into two groups according to the height of his cane. The most popular are: the ankle and up the middle of the calf. 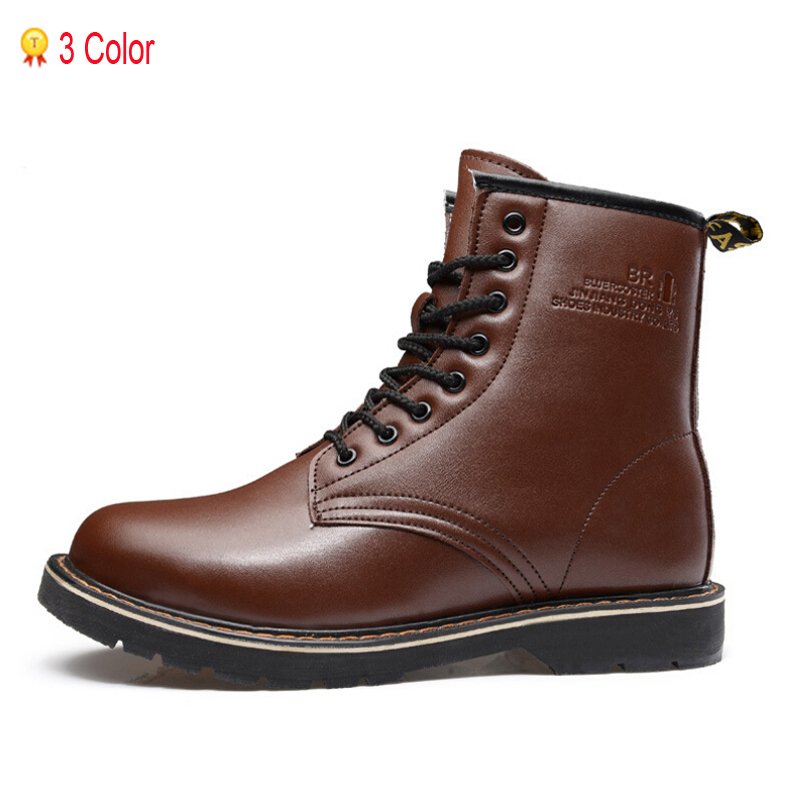 The boots are strong trend in this cold season, besides being extremely comfortable and warm, you can be sure to find the model that fits perfectly to your style. Put on your favorite pair of boots, your bag and go out to brave the cold of the city with the greatest possible style.